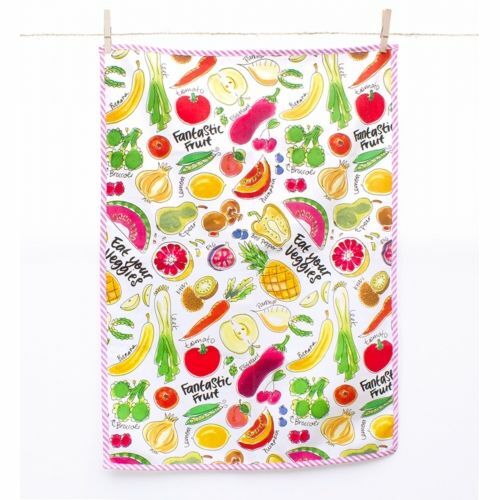 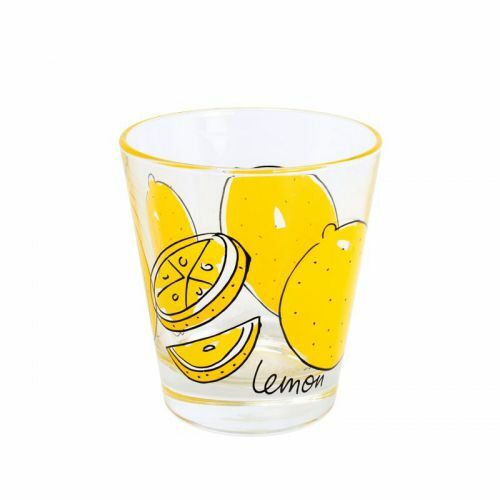 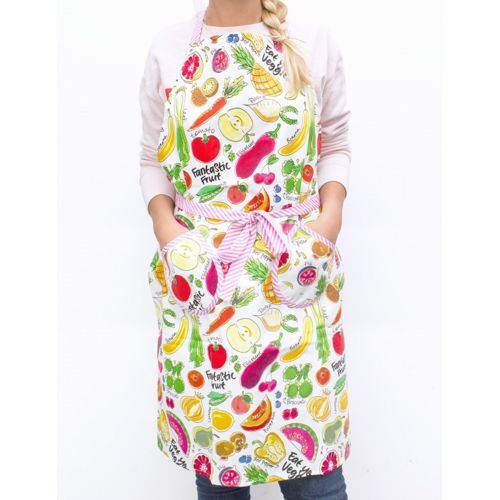 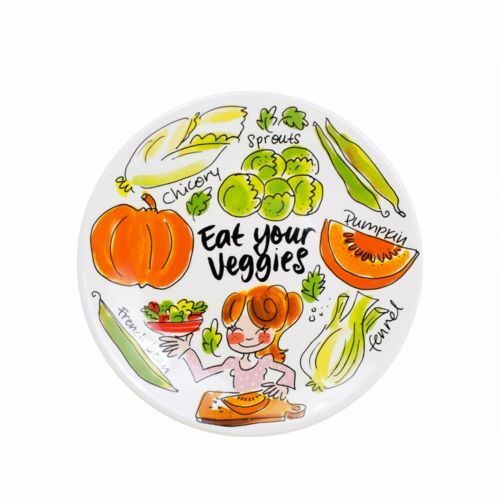 The Fruit & Veggies collection of Blond-Amsterdam consists of colorful fruits and delicious vegetables. 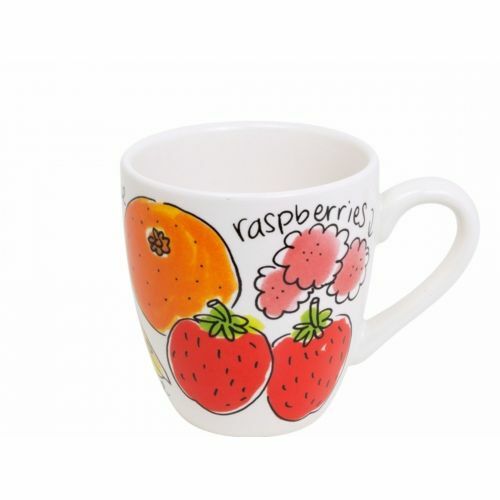 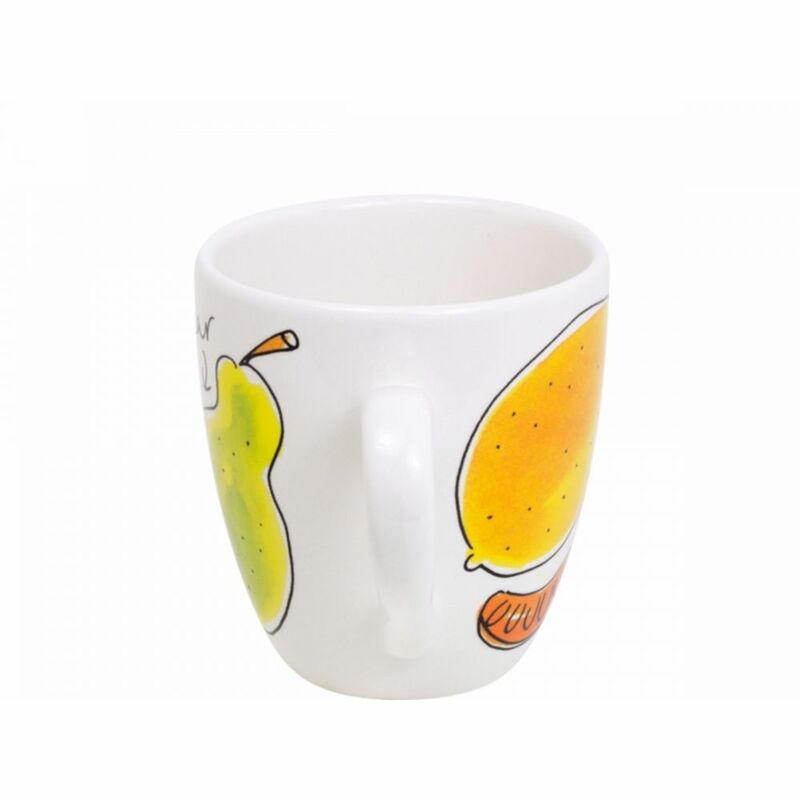 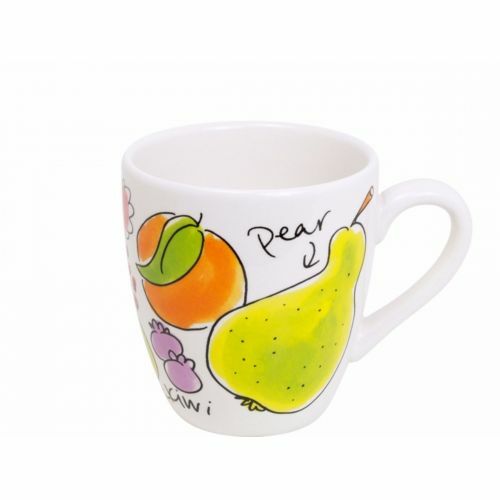 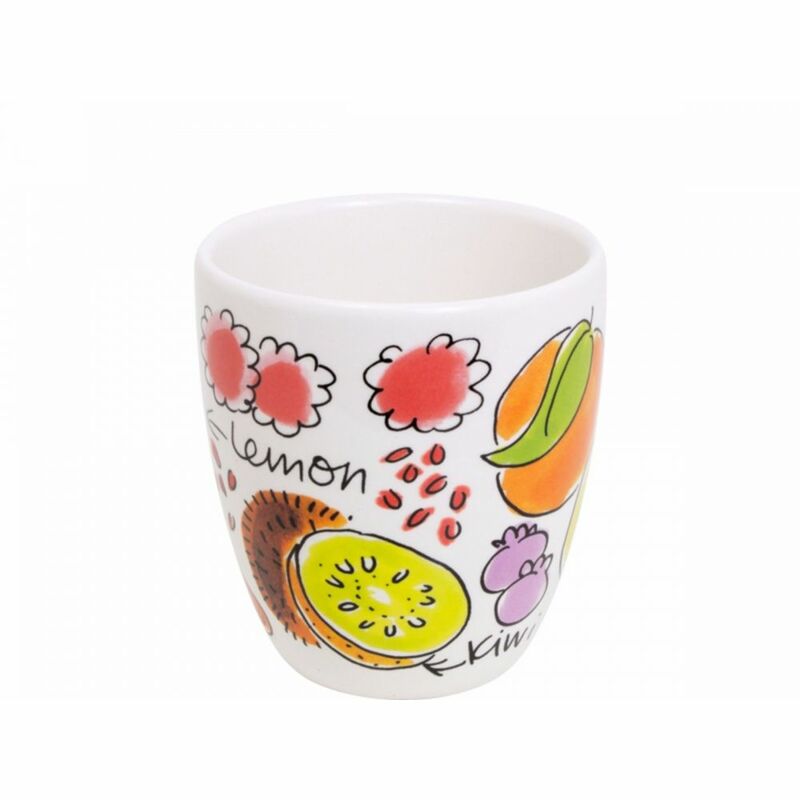 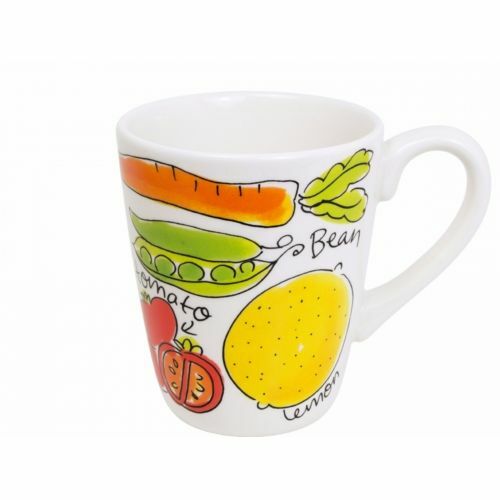 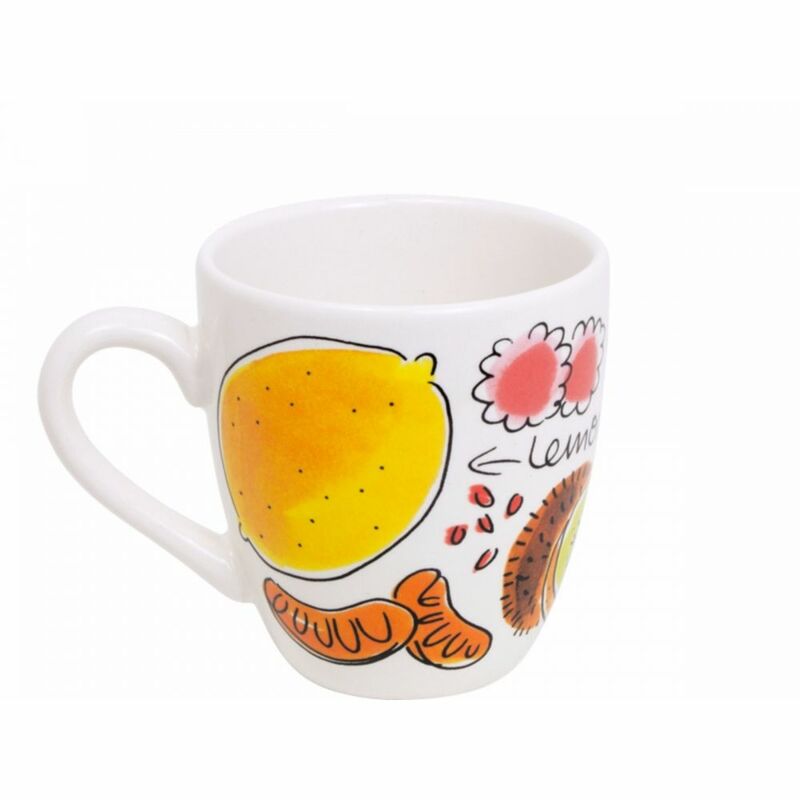 This mini mug Pear is part of the collection Fruit & Veggies. 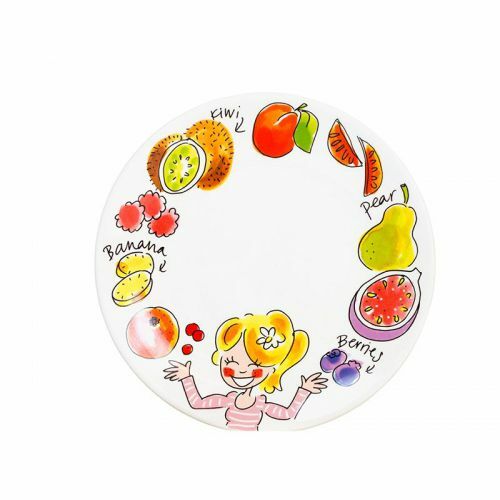 Please note: divergent delivery time!